UTV Motion Pictures, and renowned choreographer & director, Remo D'souza comes India's first dance film in 3D movie a spectacular entertainer that proves yet again that if you dare to dream, impossible is nothing. The 3D dance-based film features performers from reality show Dance India Dance, which Remo had previously judged. The show's winners Salman Khan, Dharmesh, Prince, Mayuresh and Vrushali play central roles in the movie, which has ace choreographers Ganesh Acharya and Prabhudheva as highlights. 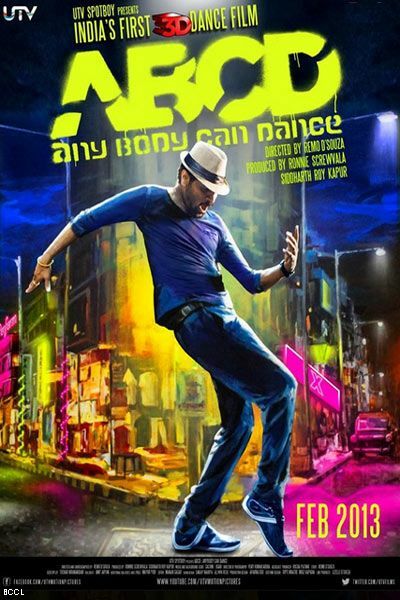 Prabhudheva will be paying tribute to Michael Jackson by performing his signature moves in a song from the film. The movie is expected to release next year in February.